The NLOM vs. THE GRUNGE—a battle to the death! Meanwhile, Manowarrior makes his break from the dreaded Boy Band Nation. Can Steppenwulf keep his s#*t together long enough for the New Lieutenants to save their teammate?! 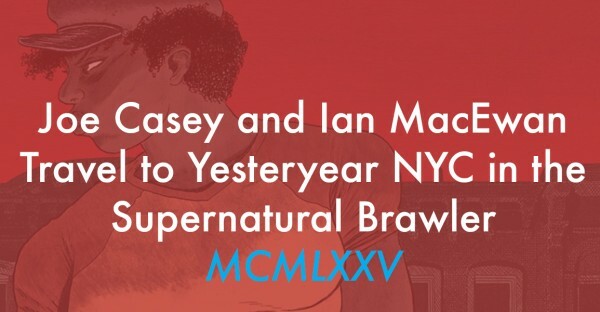 The inside front cover of a debut comic traditionally lists the names of the talent who labored to produce it. 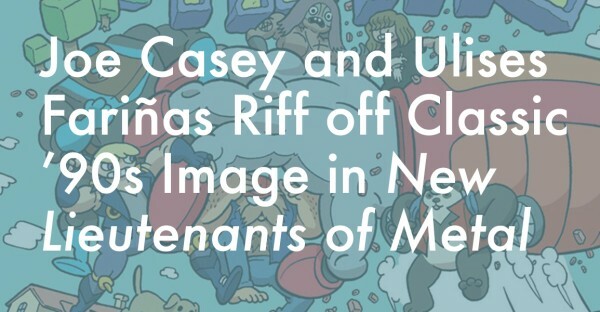 In New Lieutenants of Metal #1, that real estate pays respect to something entirely different: a heavy metal playlist and dedication to the founding members of Image Comics.